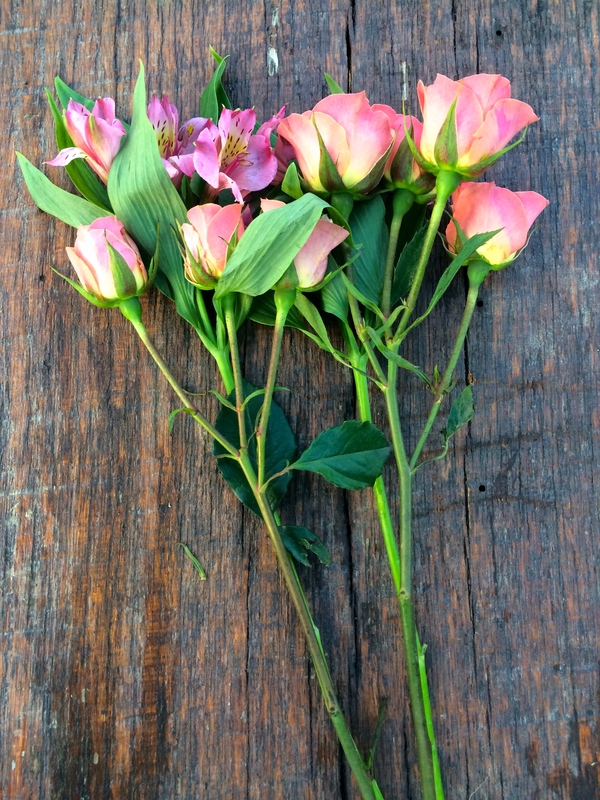 This blog is not about romantic love, but might have appeared so when I originally posted it on Facebook, with a photo of roses on a park bench. I decided that this post is timely and important enough to share again, perhaps for a wider audience this time. In my mind, the roses simply symbolize love, with no association with anyone in particular. The power of love can originate from self or any person or relationship. Whether you are single, or have a significant other, the message of my blog is that going deep within the heart and soul of you can create magic in everyday life. The energy and power of your heart can align you with love in countless scenarios that will uplift and fulfill your heart, mind and soul, ongoing. We can “stream love” in countless scenarios, everyday. different woman wearing a hijab and a radiant smile. She seemed to have been looking for me, the owner of the phone. Our eyes met, then she began to wave my phone in the air, exclaiming, “I was so worried that you wouldn’t come back! I tried to call you but your phone was locked!”(my business card with my office phone number was in the case) It moved me a great deal that a perfect stranger showed such deep caring and concern. It was as though she was a close friend or family member. My gratitude soon turned to love, as the beauty of our connection seemed to build. Yes, the unifying and freeing power of love is everywhere.